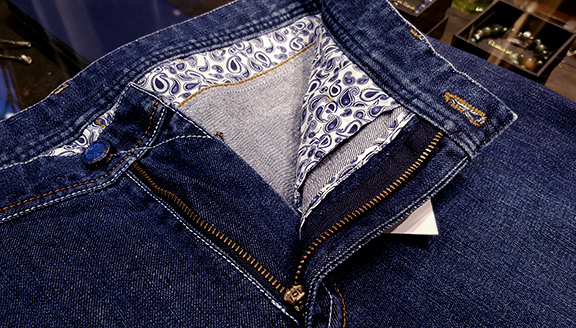 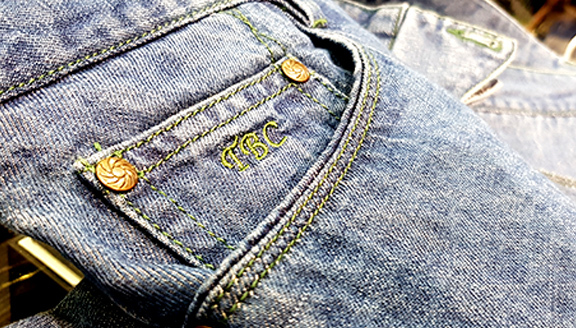 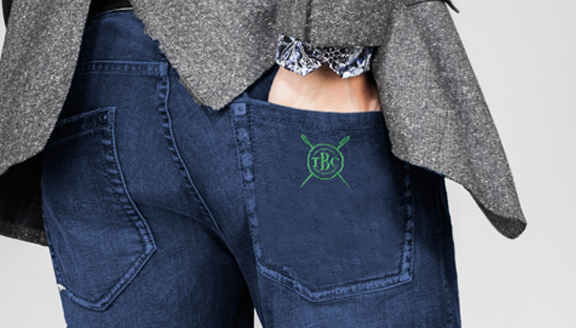 The Bespoke Club Denim redefines casual wear with a luxurious touch by offering customised jeans. 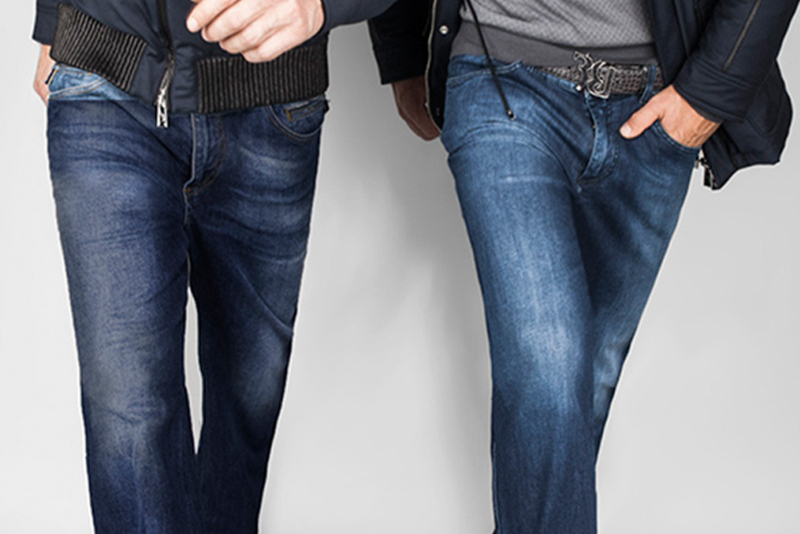 Your jeans, your style. 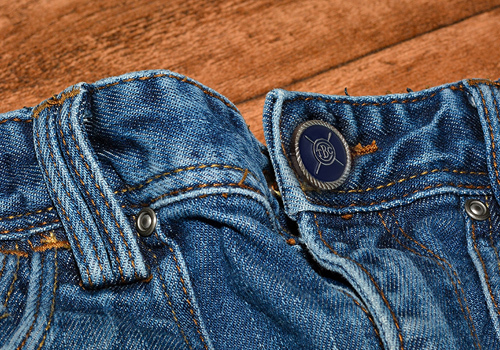 Choose the type of closure, buttons, rivets, pockets, cuff and finishing all according to your personal style. 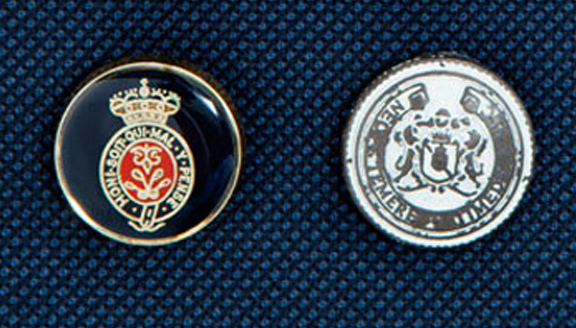 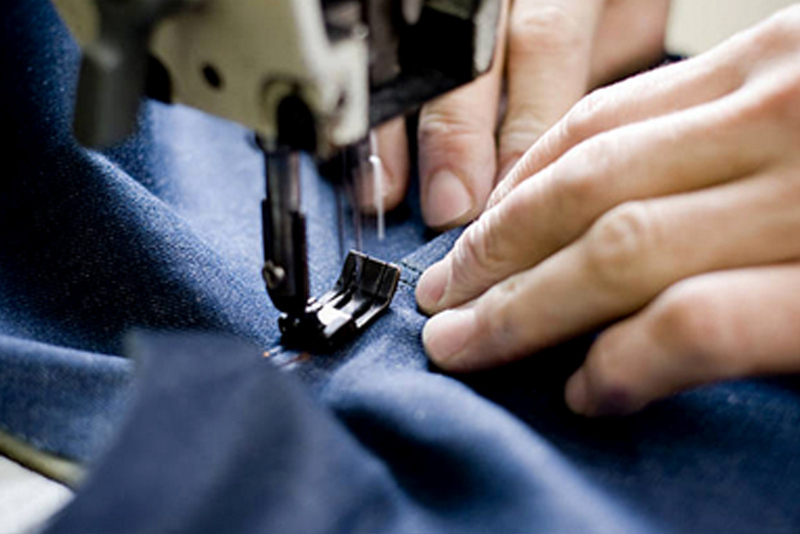 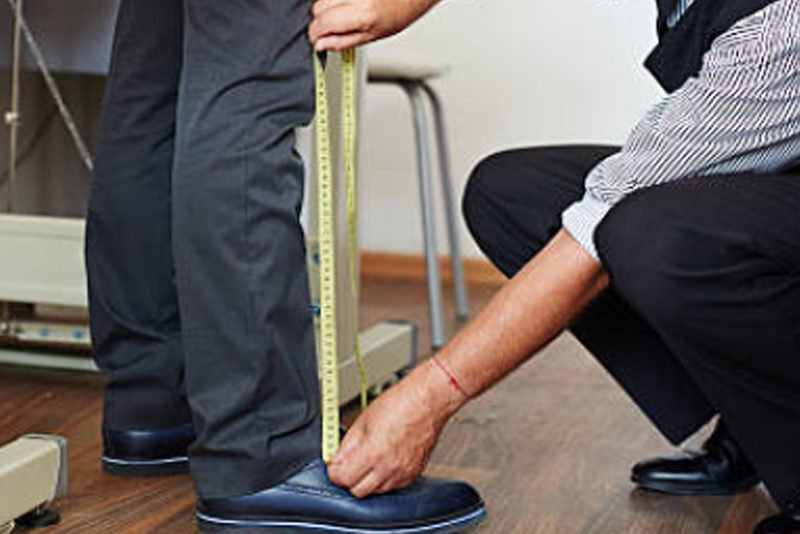 Book an appointment today to receive valuable advice from our experienced master tailor. 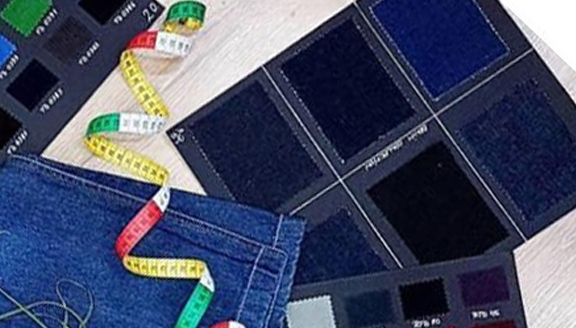 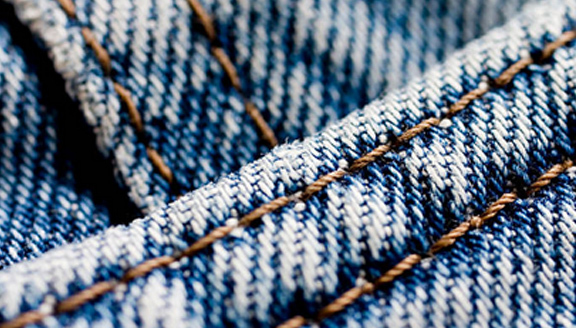 Create perfectly tailored jeans that speaks of your personal style and attitude.